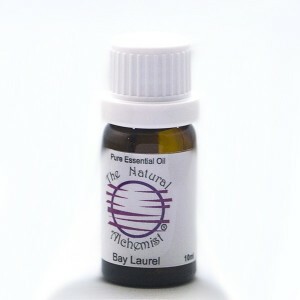 Blends: Pine, cypress, juniper, clary sage, rosemary, lavender, citrus and spice oils. Uses: Topical application, massage, inhalation, diffuser, oil vaporiser or oil burner. Used in: fragrance compound in detergents, cosmetics, toiletries and perfumes including aftershave. Safety Data: should be avoided during pregnancy, generally regarded as safe, frequent use over a long period of time can result in sensitiation and irritation (a few weeks) use in moderation. External use only, do not swallow.